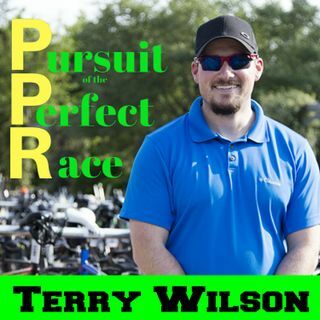 In this episode of the Pursuit of the Perfect Race, I talk with my friend and returning guest Elliot Bach. Elliot just completed his first full distance IRONMAN© in Cozumel last year then followed that race up with a 70.3 in New Zealand. This is a bit interesting because the training coupled with the travel, logistics, and timing doesn’t make for an easy trip for a great race. We discuss many of the things he recommends for anyone doing ... See More this race or anyone that plans to go to the IRONMAN© 70.3 World Championship that will be held here in 2020 as well as some advice for travelling to and from this course, venue, and New Zealand. While this is a New Zealand based race, the course could be compared to other venues on the circuit. Thanks for coming on the show Elliot, I’ve enjoyed having you on and look forward to following you along in 2019!